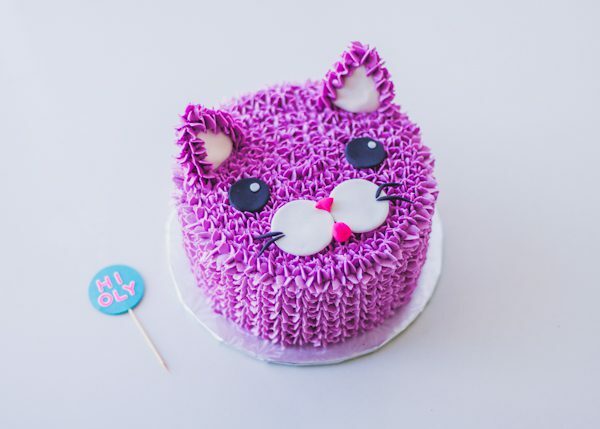 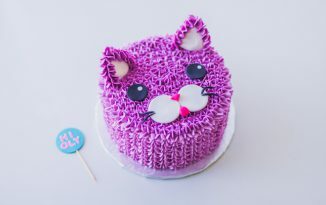 Md Mohammad Ali on PURPLE CAT CAKE FOR OLYMPIA! BDRose © 2018. All Rights Reserved.